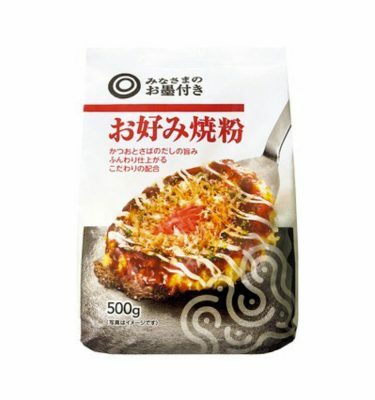 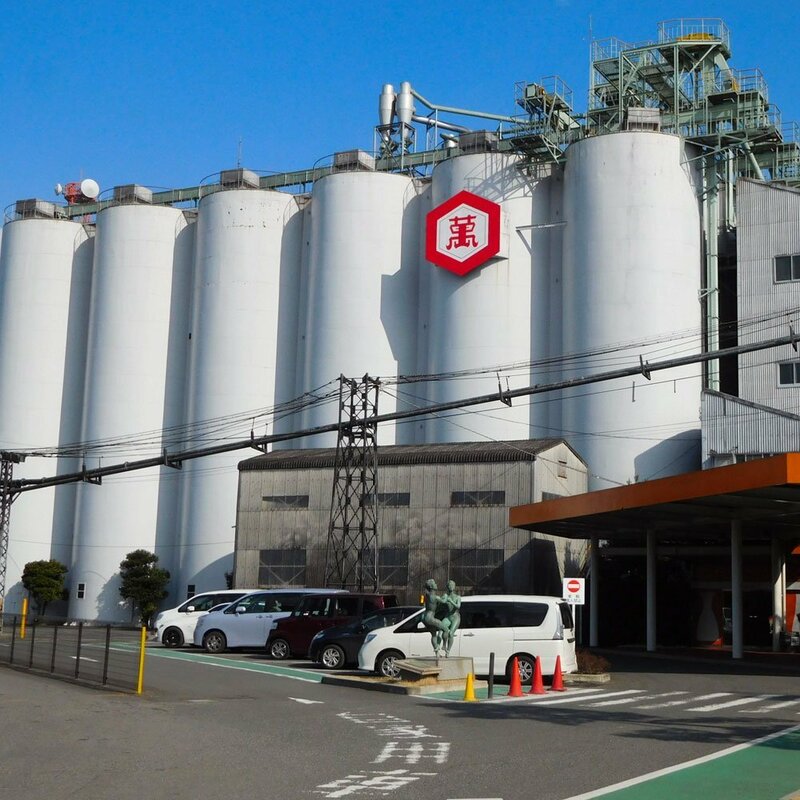 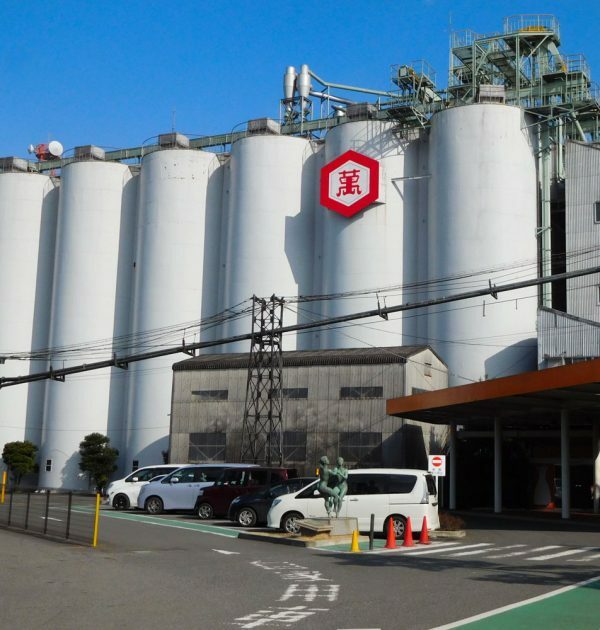 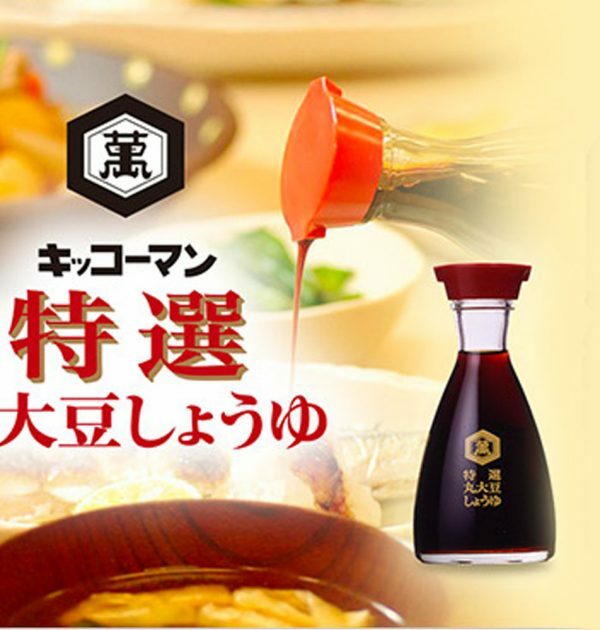 KIKKOMAN Naturally Brewed Soy Sauce is one of only a few genuine soy sauce brands. 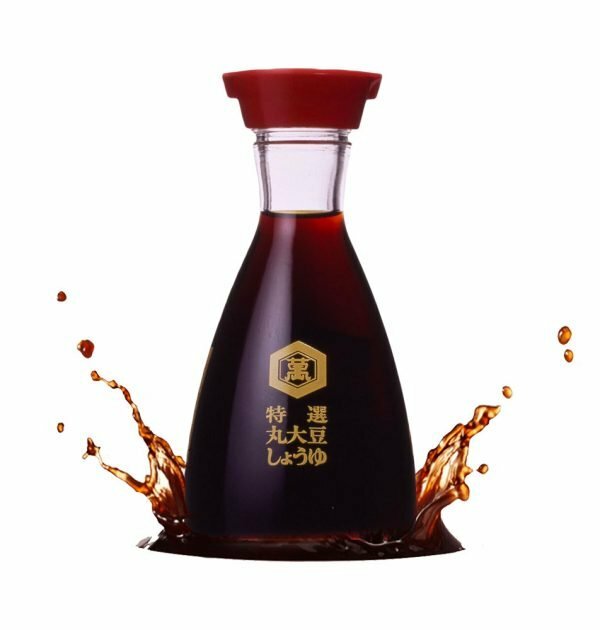 It is known and appreciated by people all over the world for its quality. 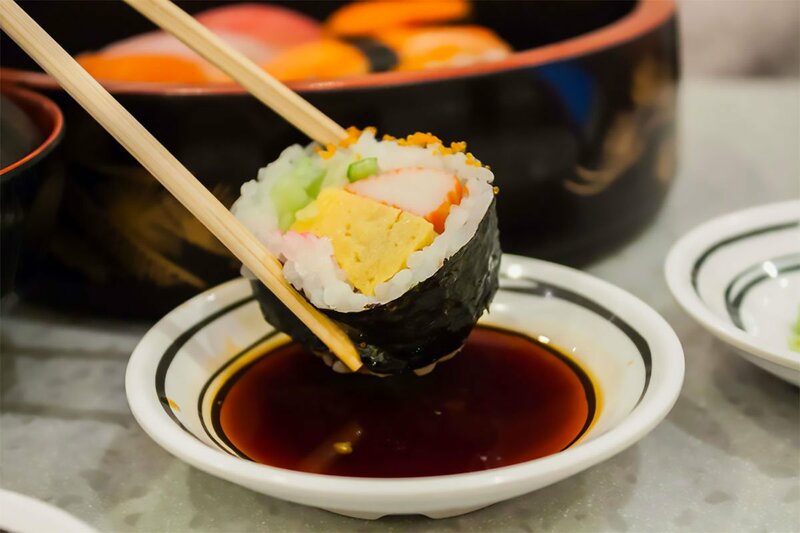 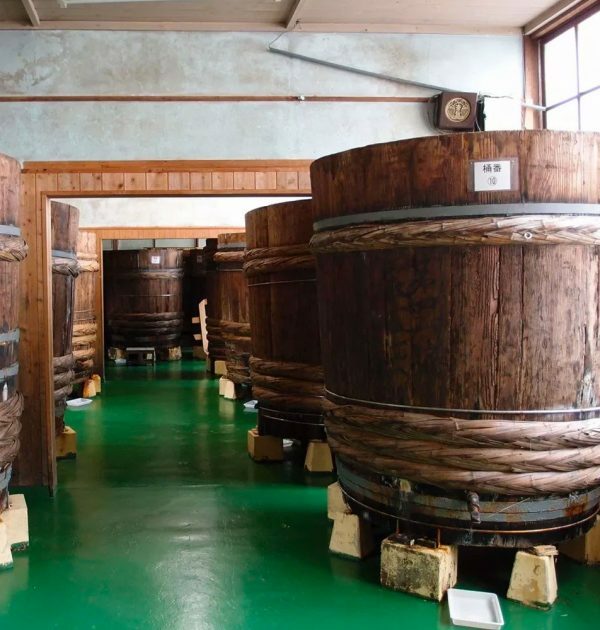 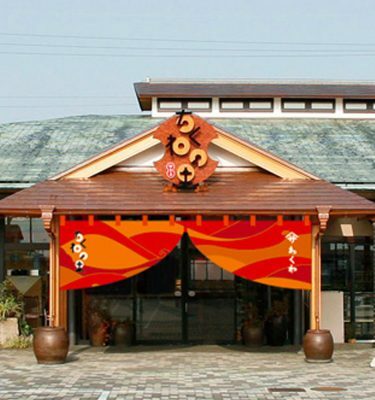 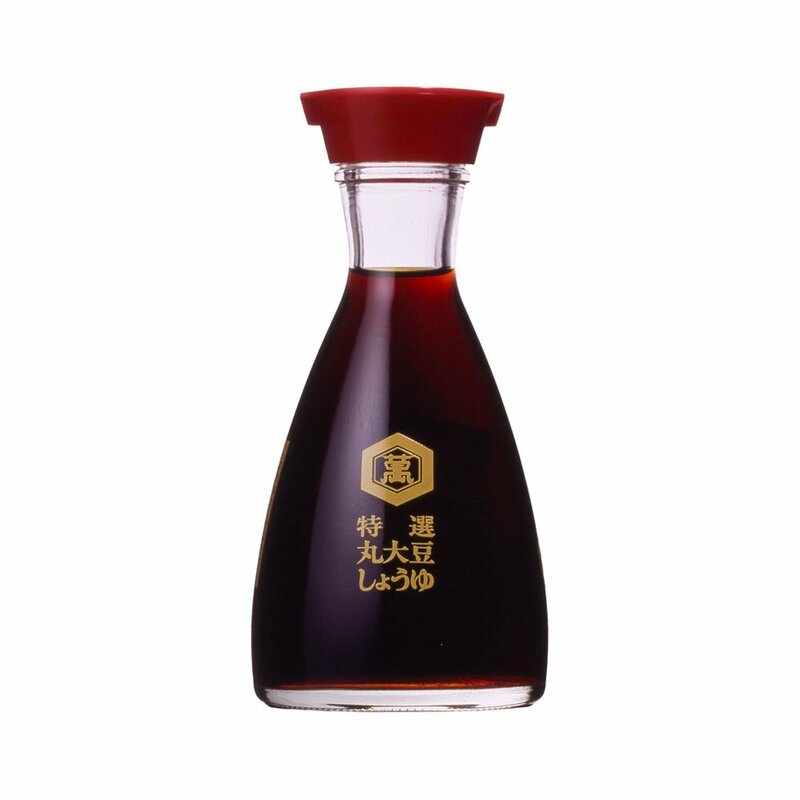 For centuries now, naturally brewed soy sauce has been used to season Asian cuisine, predominantly in Japan. 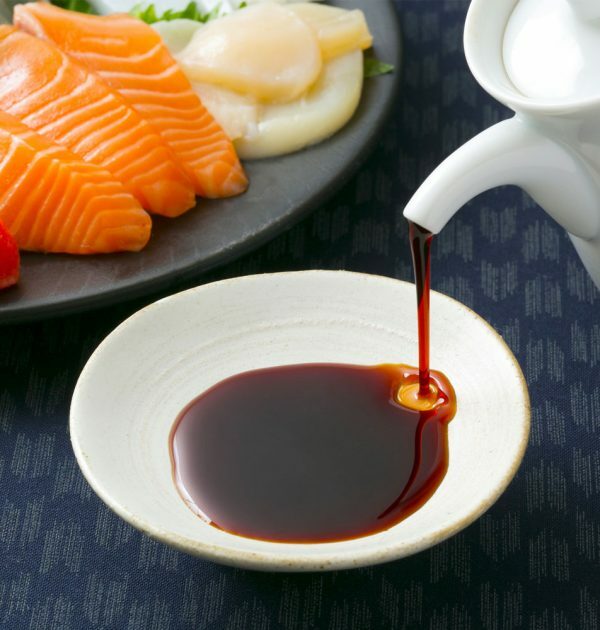 Kikkoman naturally brewed soy sauce today enhances the flavour of foods in many different countries – from the Mediterranean to Scandinavia and Asia to America. 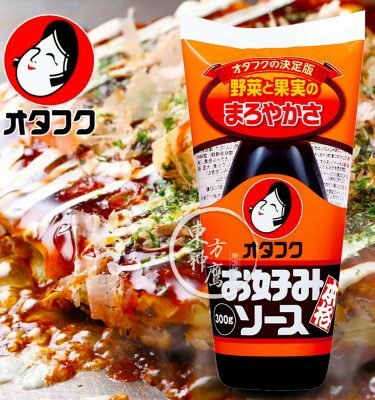 It is no coincidence that Kikkoman is the world soy sauce market leader. 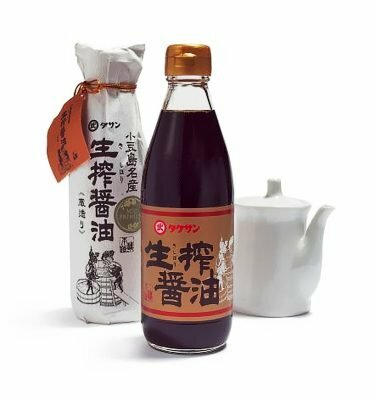 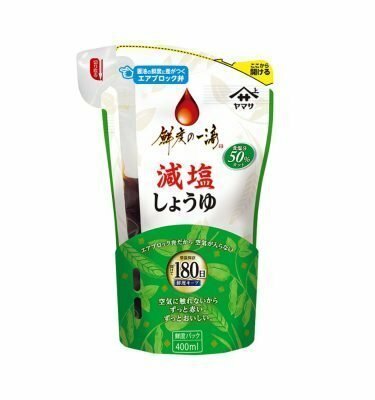 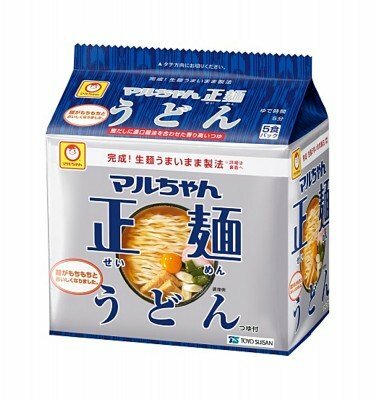 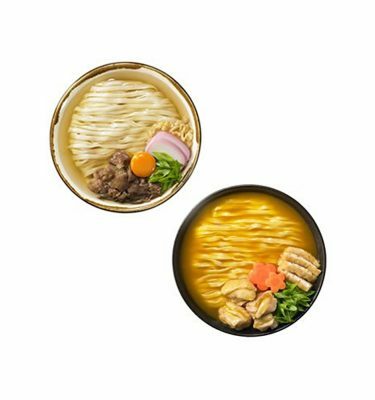 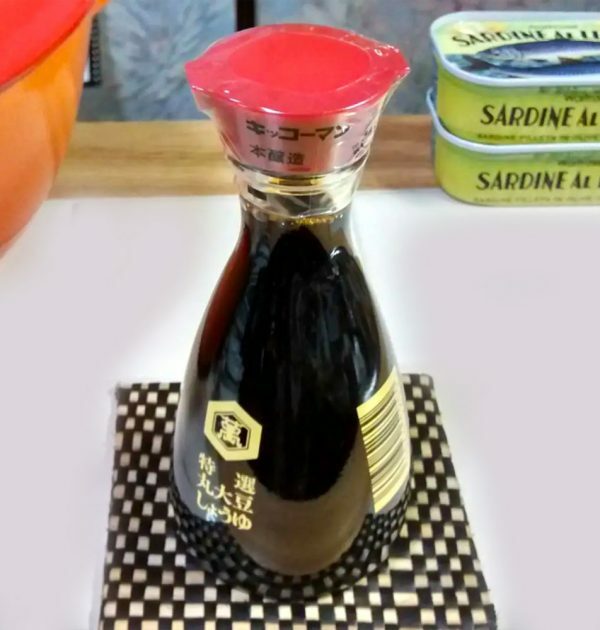 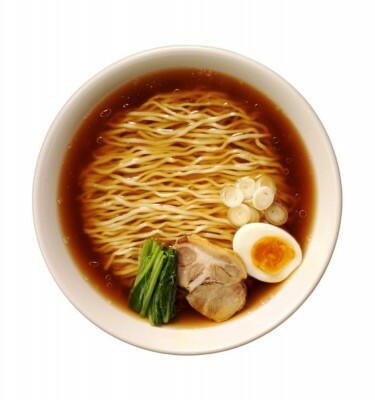 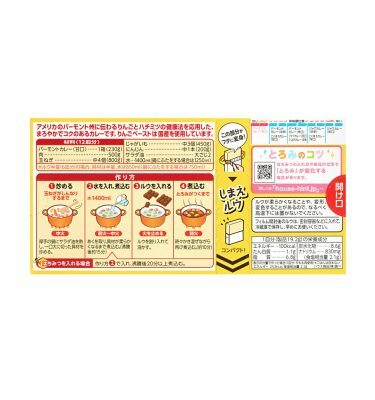 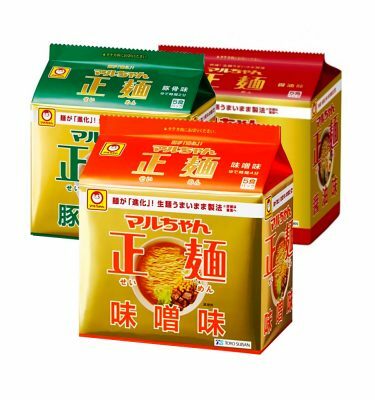 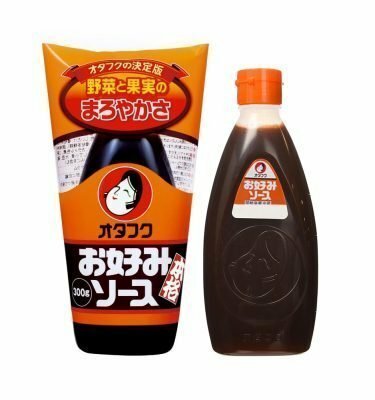 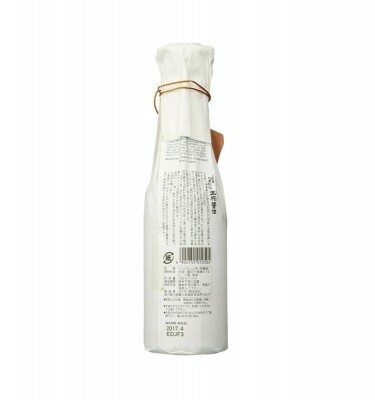 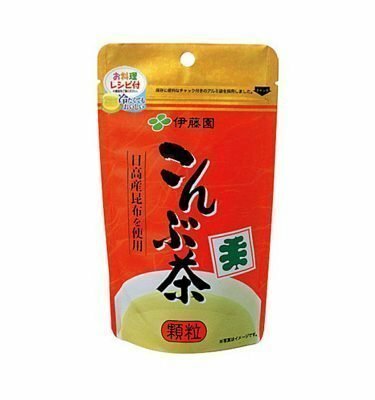 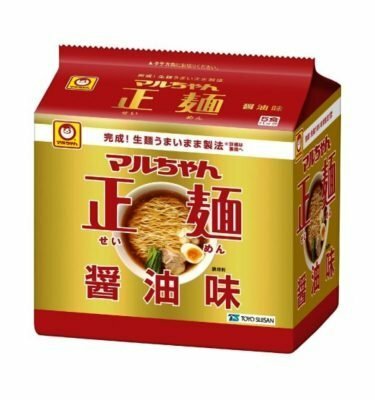 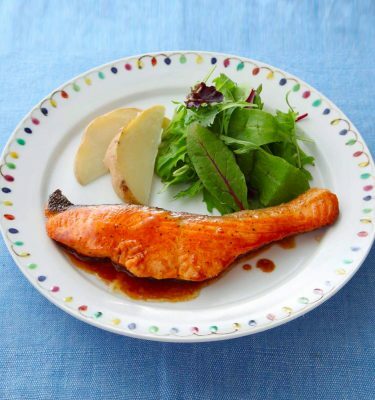 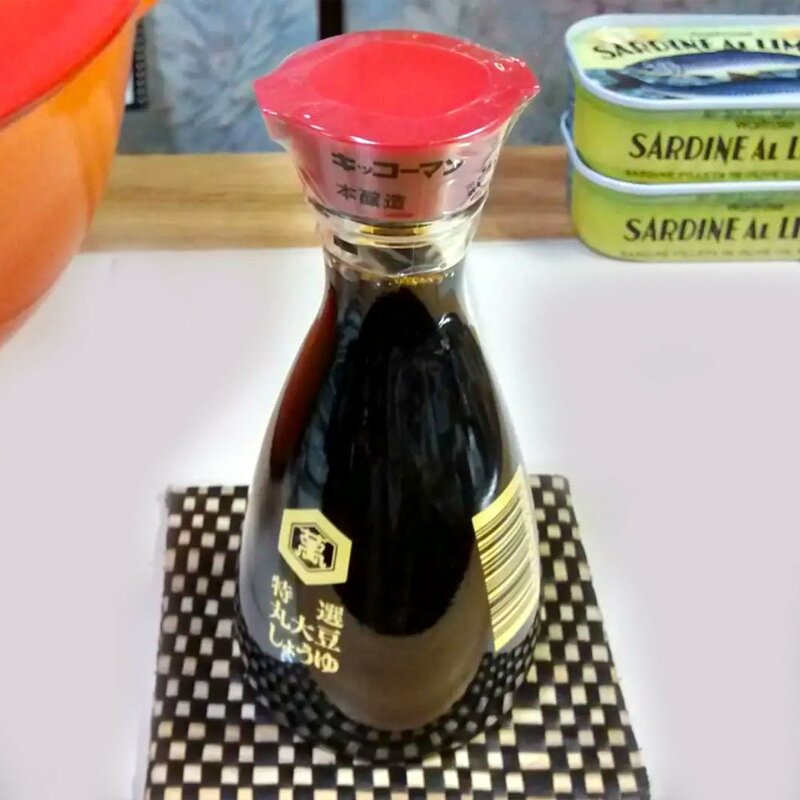 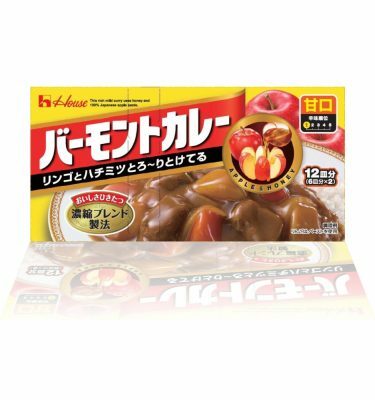 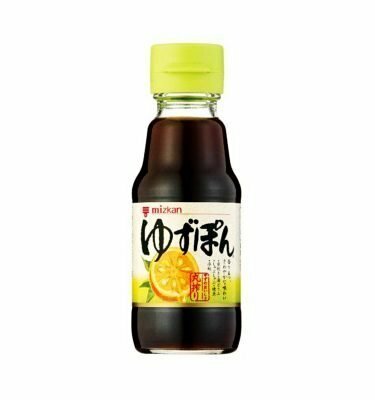 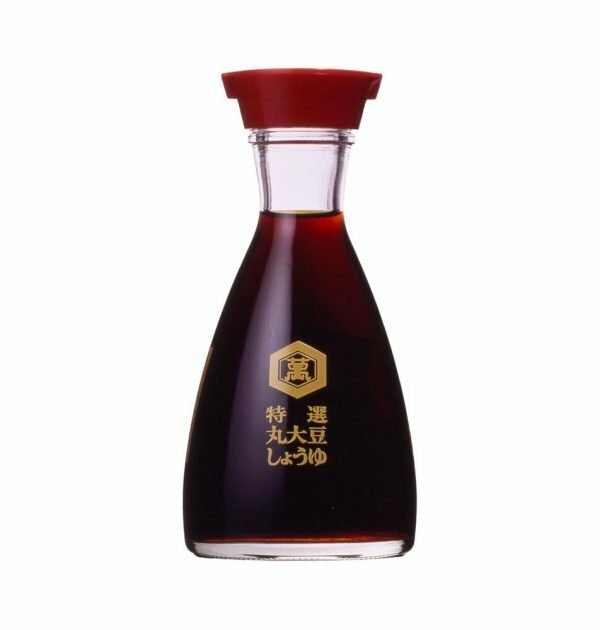 It is a naturally brewed sauce by the ways of a traditional method involving the four ingredients included: soy beans, wheat, water and salt, a technique passed down through Kikkoman history this soy sauce is a delicious table sauce and condiment. 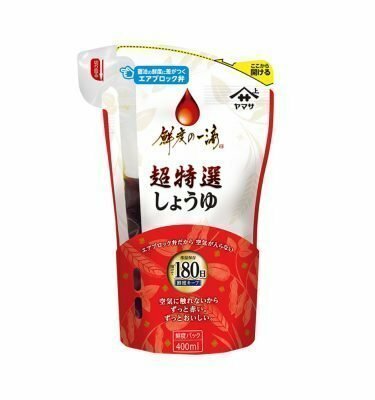 Ingredients: Water, Soybeans. 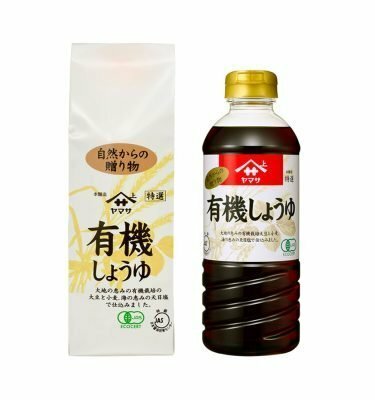 Wheat, Salt, Spirit Vinegar, Alcohol, Sugar.